Don’t you hate it when you make something that then gets turned down by your child? This was the case this morning. Porridge was just not welcomed. 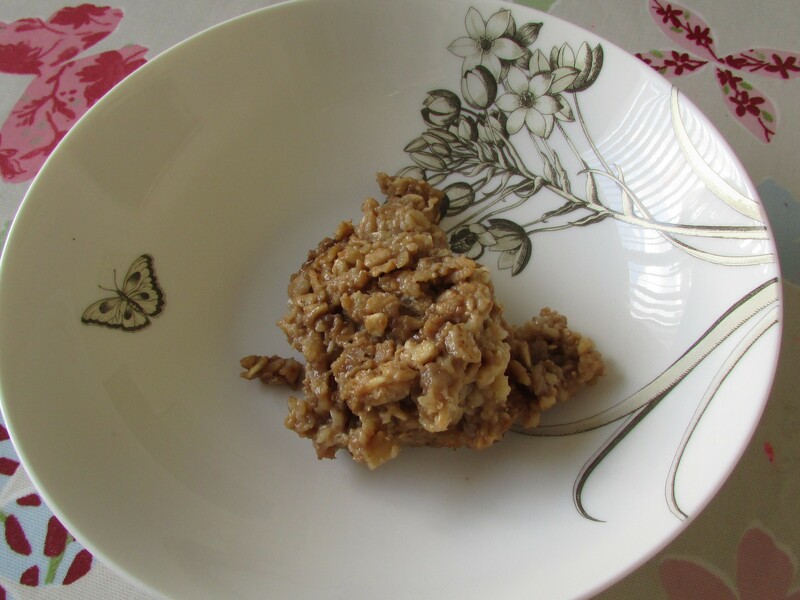 I hate throwing anything away, so decided to turn this oaty mush into oatmeal biscuits, so that I could feed it back later in the day. I know, it’s sneaky but necessary when feeding a family on a budget. 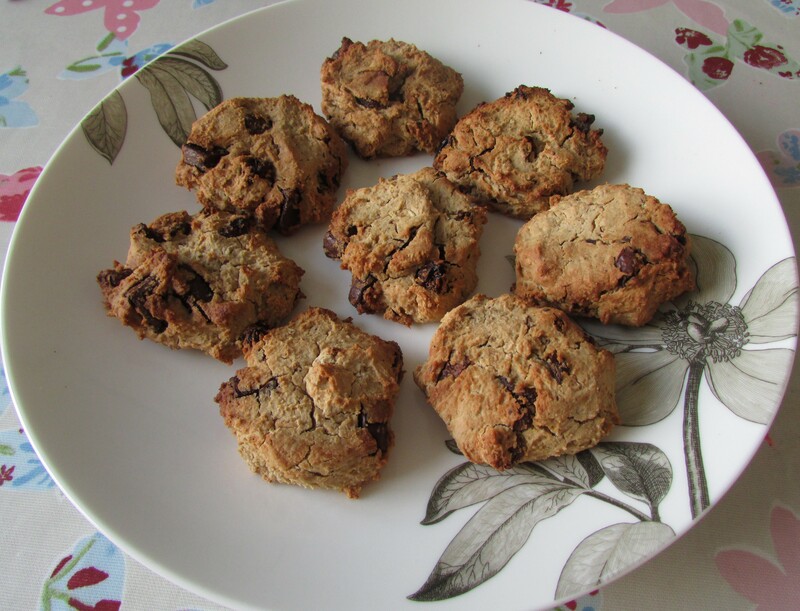 My recipe is not exact, but it really doesn’t need to be to create really tasty oatmeal biscuits. I had approximately 1 cup of leftover porridge, I then mixed this with 1 cup of all purpose flour, 1 egg, 3 tbsp of brown sugar, 1 tbsp of butter and a generous handful of raisins. The mixture was sticky but not overly wet. You could add more or less flour if needed. I then formed the dough into 8 medium sized rounds (but I could have made 12 small ones) and placed them on a tray lined with baking paper squashing them down a little to make rustic biscuit shapes. They were baked for 20-25 minutes at gas mark 5/ 190C until golden brown. They were delicious and no-one guessed they were breakfast leftovers! This entry was posted in Bargain Bites, Budget Breakfasts, Food scrap meals on February 25, 2015 by carolinementzer. Fab idea! would make pizza dough nice and textured! Yum! Chocolate pudding – will give that a go! Thanks Rachelle.